Barcelonans love chocolate considerably that they have an entire museum dedicated to the sweet substance. At Museu de la Xocolata adults and children can stroll and view the history of chocolate in Catalonia and in the rest of Europe. Barcelona’s port was once one of the major ports of transporting chocolate into Europe. It is even said that Barcelonan armies survived off chocolate in harsh times and enjoyed it at breakfast. 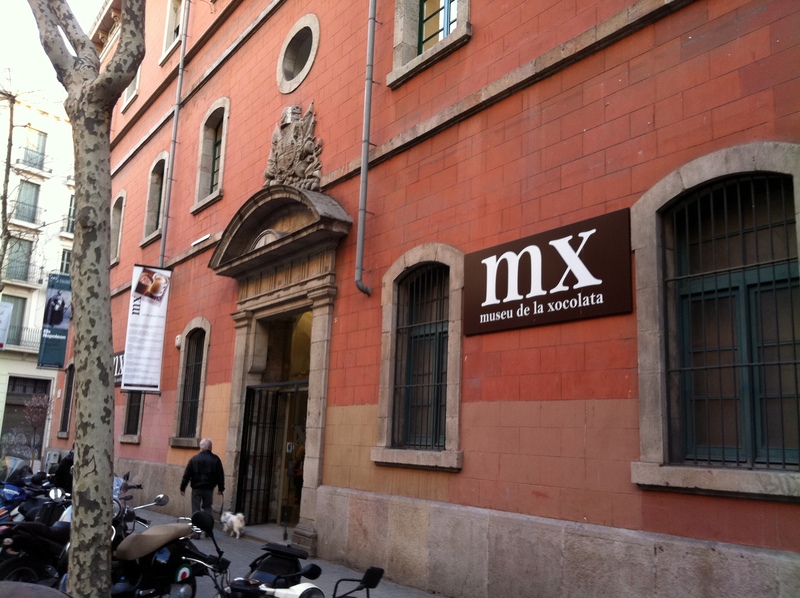 Though, the museum is mostly focused on Catalan history with chocolate, it also has history on the chocolate discovery, manufacture process and its influence on Spain and Europe. Visitors can also do other activities and classes including a guided tour, making chocolate items and tasting different chocolates. It is also recommended that you book classes ahead of time to reserve spots. Classes last anywhere from 1- 3 hours and are not expensive for families. Depending on what experience you want to have with chocolate and the age of your children there are several different classes you can take to experience chocolate in a new light. Your family can learn about the cocoa tree, the manufacturing process and ingredient in chocolate as well as the ways to handle chocolate through this class. Classes are 1 hour, cost €7.70 per child and require the children to be ages 4-12 while accompanied by at least one adult. Learn about the different ways to make chocolate lollipops from white, dark and milk chocolate using different tools and decorations like nuts, fruit and spices included with a 30-minute guided tour. The package is 1 and a half hours, cost €17 per person and require the children to be older than 6 years old while accompanied by at least one adult. Adults have the most activities possible to them. Thankfully, most adult classes, execpt alcohol pairings, can be done with a teenager 16 years or older. Through a guided tour of the museum visitors get personal and detail stories of the history, manufacturing and other trivia of chocolate and its history in Europe. Tours are 1 hour, cost €6.20 per person and require everyone to be older than 16. Learn about the different qualities and variety of solid and liquid chocolate and how the types of cocoa affect the taste. Classes are 1 hour, cost €8.80 per person and require everyone to be older than 16 years. 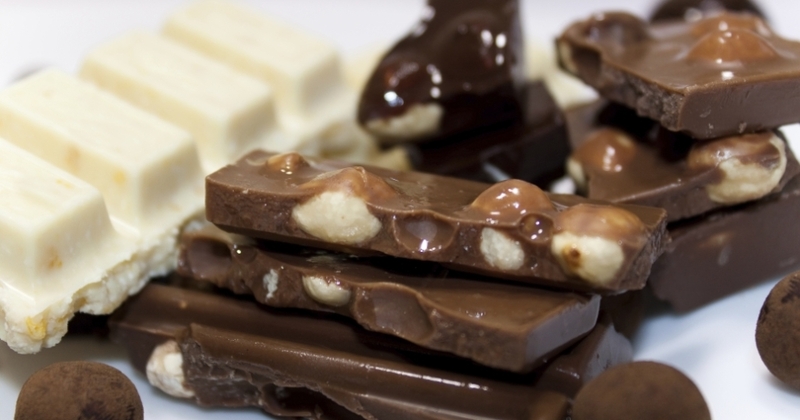 This fun chocolatier class will teach you to make chocolate products like chocolate bars, rocks, bonbons and lollipops. Classes are 2 hours, costs €20 per person and require everyone to be older than 16 years. Find out what chocolate qualities fit best with which brandy qualities with the combination of tasting chocolate with brandies and their combining history. Classes are 1 and a half hours, cost €15.20 per person and require everyone to be older than 18 years. While being blindfolded, experience chocolate through your other senses to train yourself to distinguish between the different qualities of chocolate in the dark. Classes are 1 and a half hours and cost €10 per person. Understand and connect with chocolate in a new way by interactive discussion, creating different items like bars and lollipops while learning it all in Spanish. Classes are 3 hours, cost €25 per person and require everyone to be older than 16 years. Purchase the Xocoexperience package to get a private tour of the museum and includes one private chocolate experience from above with an extra person. The package is 2 and a half hours long, cost €65 and you can add other people, or family members, if enquired. Children in this age category you can enjoy all family events, guided tours and, if older than 16, can enjoy most adult classes too. Similar to chocolate artists with family, your child can learn about the cocoa tree, the manufacturing process and ingredient in chocolate as well as the ways to handle chocolate through this class. Classes are 1 hour, cost €7.70 per child and require the children to be age 4-12 and cannot be accompanied by adults. Through this game, children are divided into Mayan and Aztecs that are based around history and the chocolate manufacturing process. Classes are 1 hour, cost €8.20 per child and require the children to be age 6-12. Lollipop workshop and birthday parties are also available to children in this category. Coca Spark is an elf from Madagascar, who takes children into the history of chocolate through stories and games. Classes are 1 hour, cost €8.50 per child and require the children to be age 3-6. Chocolate Artists workshop and birthday parties are also available to children in this category. Promote the senses of young children by melting chocolate and different fruits together to make different chocolates. Classes are 1 hour, cost €20 per child and require the children to be age 0-3 while accompanied by adults. 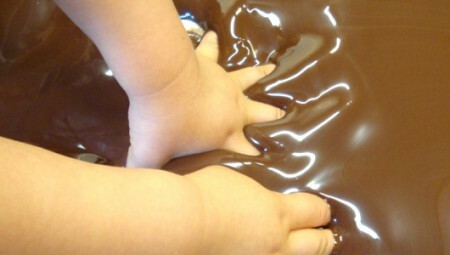 Children can experience with the touch and smells of chocolate with the different textures, smells and varieties. Classes are 1 hour, cost €20 per child and require the children to be age 0-3 while accompanied by adults. Experience chocolate’s history and present in Europe through this interactive and action-packed museum dedicated to the substance. 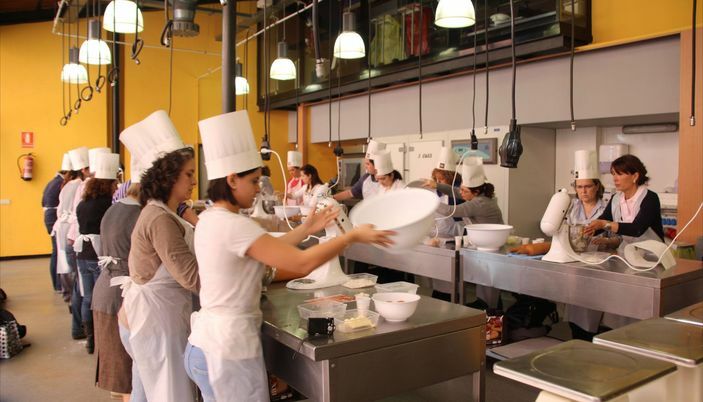 Or enrich your knowledge and connection with chocolate through one of the interactive activities and classes offered by Museu de la Xocolata. Have a nice stay in our aparthotel for family in Gracia!